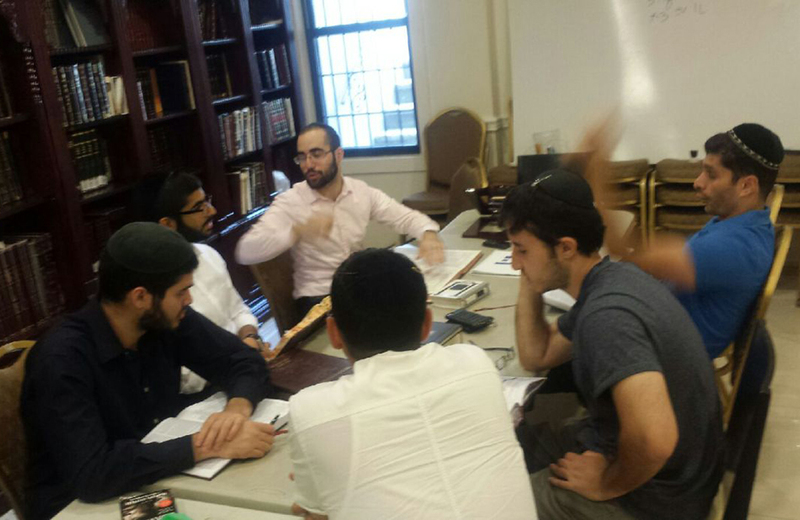 ARE YOU LOOKING FOR A YESHIVA IN QUEENS? Come and learn with us. We do not have an enrollment period and you can join us at anytime of the year, even when most Yeshivas are closed we are open. The policy in Yeshiva is that questions of any type are welcome throughout the day and night in Yeshiva. Experience this for yourself and ask us any questions you have! 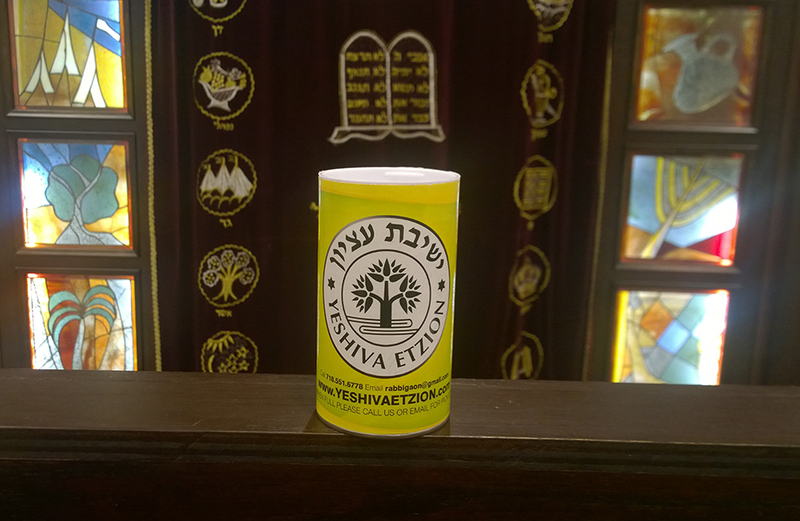 DONATE TO SUPPORT TORAH LEARNING. There are many great causes to support. 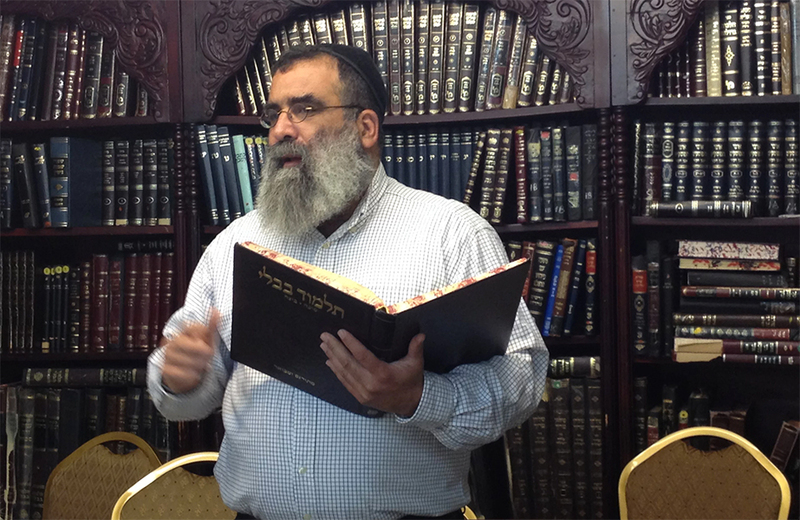 One of them is helping to ensure Jews can continue to learn Torah. Any amount helps us continue our mission to create a place that any Jew can come and learn, even if his family or he can not afford to pay for Yeshiva. This place is absolutely fantastic. In this Yeshiva you make a lot of good friends, you learn so many things as well as things you’ve already known but, on a much higher level. The Rabbi gives us a better understanding of Torah and the world at large, making us leave with tons of wisdom and an appreciation of learning. PLUS, you learn a lot about yourself.